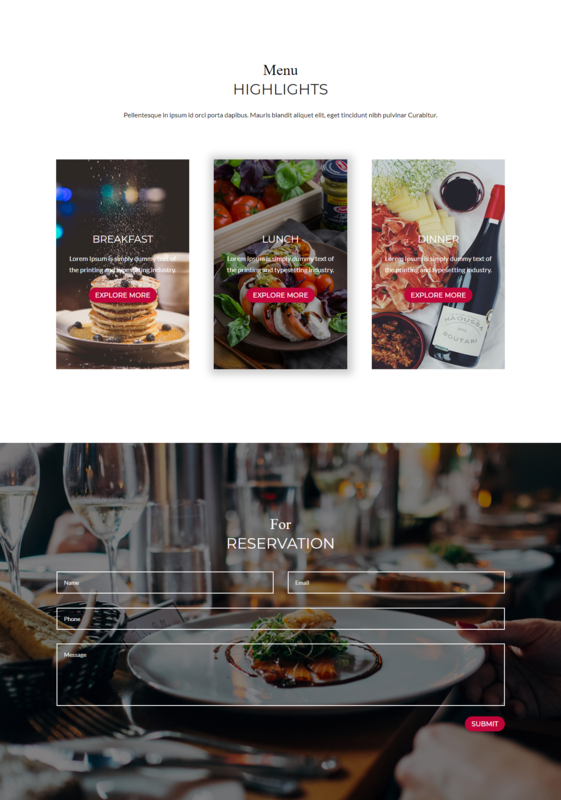 Do you run a restaurant/cafe or do you plan to build a site for one of your restaurant/cafe clients with Divi Theme? Here’s a Divi Restaurant Layout that will help you save time and efforts. 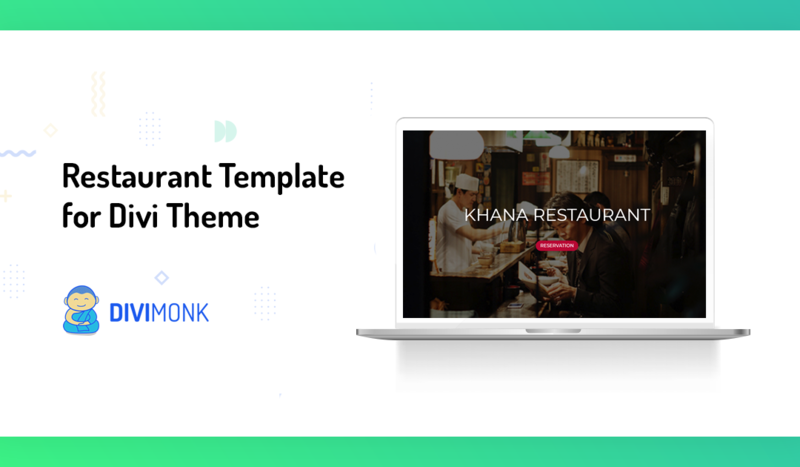 We created a tempting Divi restaurant template set just for you. The Restaurant template comes with a professionally designed, conversion-oriented layout. It will help you present the right information to your Restaurant customers in the right way. Let’s take a look at the main features of the Restaurant Divi Layout. Let’s go over each section and take a closer look at these tasty delights. The Hero section welcomes the user with irresistible hero image, a catchy tagline and a call to action button for reservation. This section also features chef profile-box and a 5-column layout which allows you to showcase your most popular dishes. The Menu section comprises three different menus offered by the restaurant: breakfast, lunch, and dinner. You can garnish each menu by relevant dish, and the overall page style is modern and minimal. You can list your entire menu as well as take online reservations thanks to the built-in working reservation form. 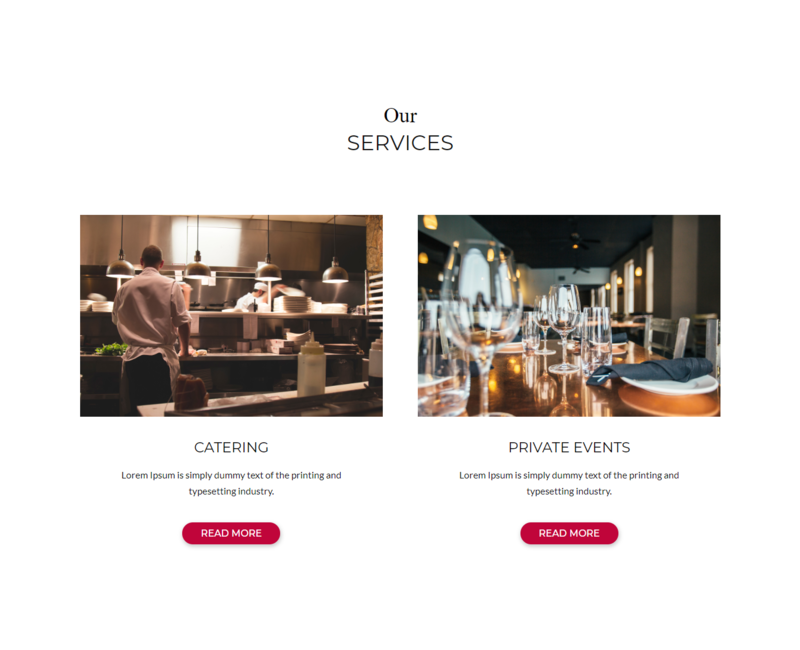 Divi Monk’s restaurant template is suitable for restaurants but also works for caterers, cafes and any other food-related business. Does your restaurant offer specialized services? We have got you covered with the special Restaurant Services section. 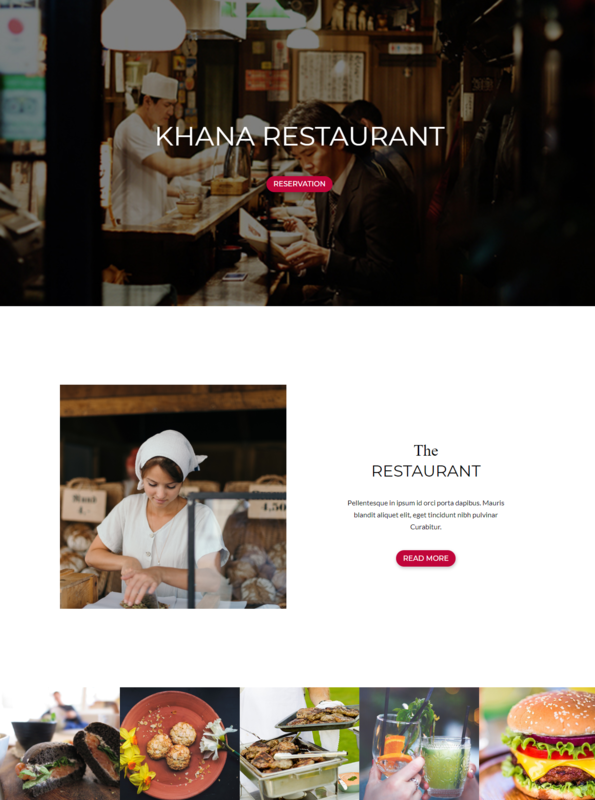 Get this Divi Restaurant Layout along with 200+ Other Divi Templates at an affordable price as a part of DiviMonk Cloud Template Library. This isn’t a free template.